I think the time has come. I haven’t logged in for ages, and I can’t justify keeping my premium account, at least for the time being. Real Life is taking precedence right know. 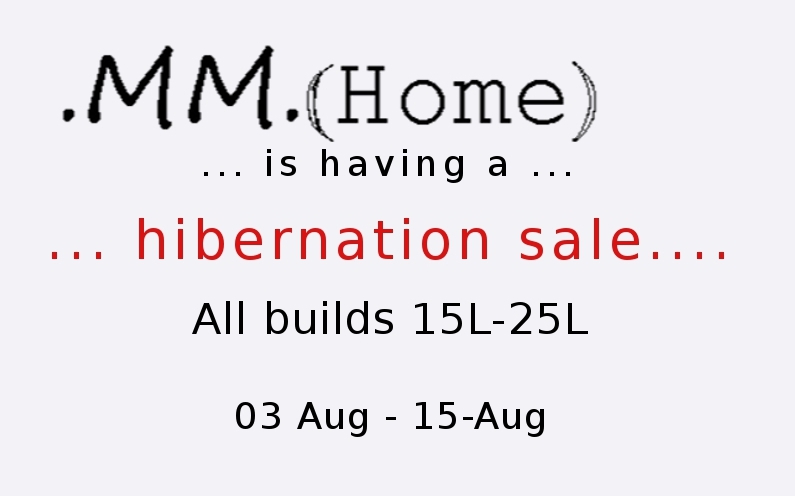 I’m sure I’ll want to come back, so I’m calling this a hibernation sale rather than a closing sale. You never know. At this point, I don’t know whether I’ll keep the marketplace store open, but the inworld store will definitely diseappear. No rezzer, but all the builds are out for inspection. The subscriber will be safely stored in my inventory – if I feel the urge to work on something, I’ll send it for free to anybody who’s a subscriber. I had started work on a sofa, so that will definitely go out. After that, I don’t know. 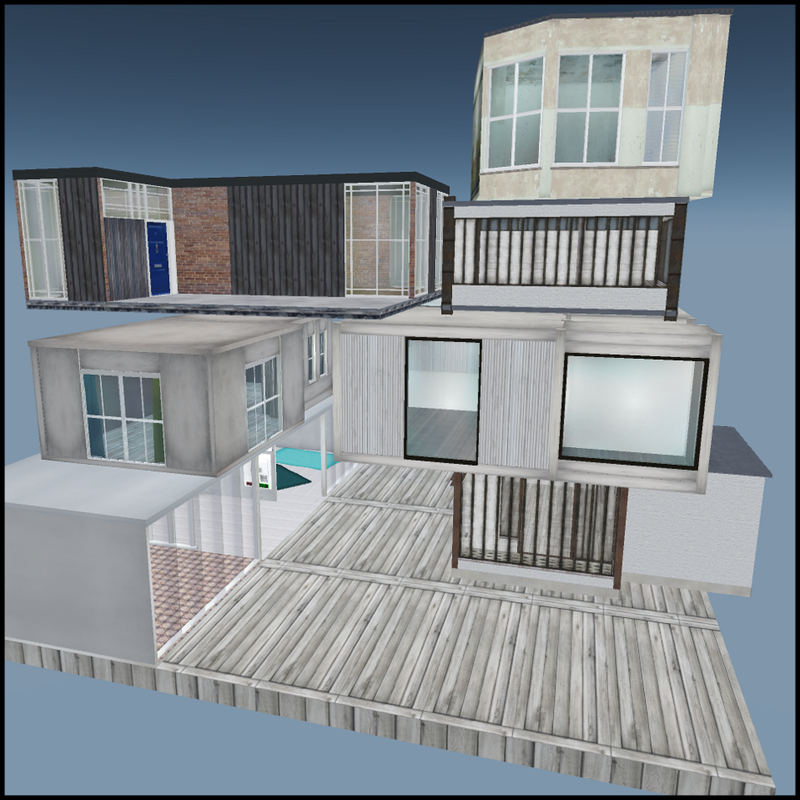 I’m not leaving SL entirely (heck, I dream of renting a whole sim sometimes), but I’m gonna be a wanderer for a while. Could be fun.